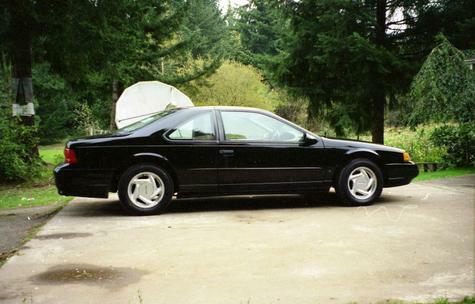 The 1995 t-bird SC is my daily driver. 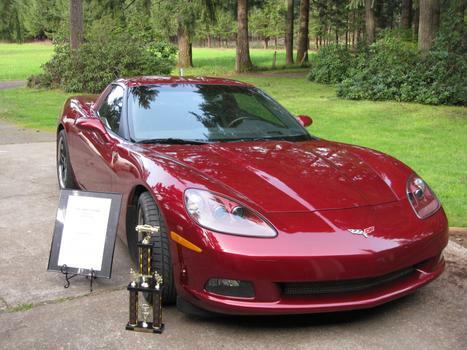 STOCK FEATURES - Monterey Red, 2 tops ( painted & clear) 3LT package, Z51 Handling, 6 speed manual. CUSTOM WORK - Calaway Fresh air Induction. H.D. Valve Springs, Case Hardened Push Rods. Lingenfelter Cam GT-17 American Racing SS Long Tube Headers. Corsa SS exhaust. Dyno Tuned, (423 to rear wheels). SS Grill & Air Vents. OE Wheels 18X8.5 & 19X10. Color keyed Interior Custom paint on SW. Amber park lights. Do you happen to have a sound clip of how your car sounds with this GT17 cam? 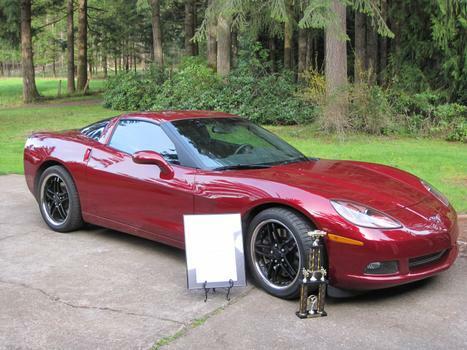 I'm considering the same for my '08 C6ZO6, but can NOT find a video of it anywhere... How do you like it? Does it chop good at idle? Good street manners? jfitte1@hot.rr.com Thank you!